Product categories of RC Airplane, we are specialized manufacturers from China, RC Airplanes, Complete RC Airplane Kits suppliers/factory, wholesale high-quality products of RTF Airplane R & D and manufacturing, we have the perfect after-sales service and technical support. Look forward to your cooperation! We are manufacturer from China Shenzhen for RC toys, innovative RC models, categories of RC Airplane kts, RC aeroplane, mini remote control plane, RC Jet Fighter, VTOL RC Airplane, Fixed wing RC airplane. 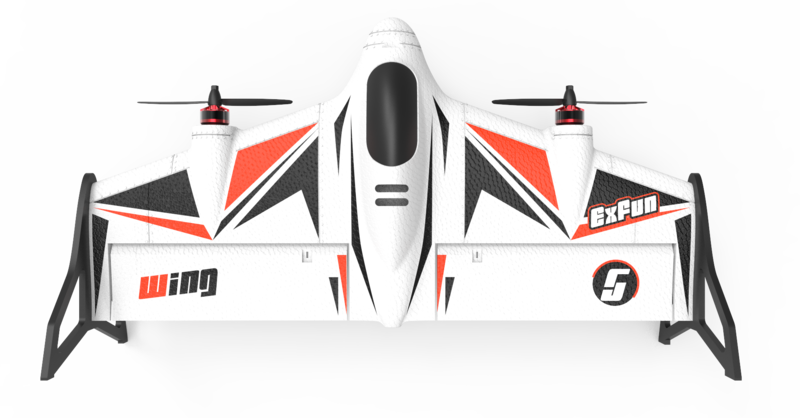 Which is new and original design model in RC hobby field. With much experiences in this field many years. We can support ODM/OEM services for packaging and technical. Our plane already sell to all over the world and praised by he majority of customers. We are the original design Racing Drone factory support big B2C buyer, with kinds of FPV Mini Racing Drone, FPV Drone kits, high-quality RC Drone is our pursure, RC quad copter with camera is popluar in the market, The Mini Racing Drone suitable both hobby and toys market. FPV drone can make you relax time with merriment.